Pack your lawn chair and head to the West End this Saturday for a day of fun and food that will help support local farmers. It’s a great opportunity to meet, greet, and eat while helping to improve food access in the city’s underserved areas. While development is brisk on the west side of Charlotte, “food deserts” remain. 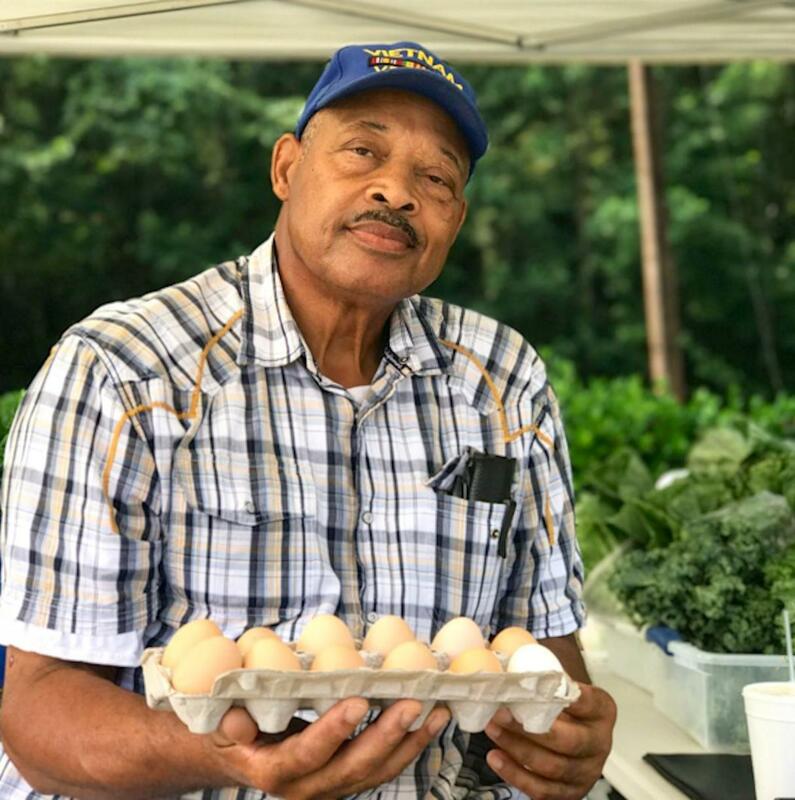 Farmer Paul Brewington is one of the anchor vendors of the newly established Rosa Parks Farmers Market that serves the area. He’s a vocal proponent for the foods that are still hard to obtain for too many residents. 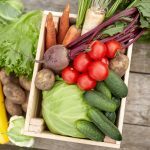 “There is a quite a difference between the taste of fresh produce that is grown locally or a hundred-mile radius; a few hours old versus three to seven days old,” he says. Barbecue and side dishes will be available for a donation. At a “pop-up” version of the farmers market, guests can shop for food to take home. Proceeds will help Brewington build a greenhouse and expand his operation. The day’s activities will be filmed as part of a docu-series Carolina Farm Trust is producing, titled The Farmer That Feeds Us. Microphones will be set up so attendees can share their thoughts. The event will be hosted by The Historic West End Partners and Johnson C. Smith University. 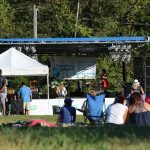 Charlotte band Groove 8 will provide music. 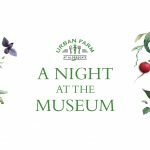 A fundraising “Party with a Purpose” dinner will be held that evening at the historic Wadsworth Estate. Brewington and Durham-based chef Njathi Wa Kabui are collaborating. The free, community event will take place Saturday, July 8 from noon to 3 pm at 1601 W. Trade St, Charlotte, NC 28216-5547.